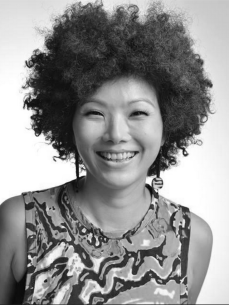 Standing at the upper echelon of Hong Kong's musical hierarchy, Helen has now found herself broadening her horizons by performing outside of Asia; New York, San Diego, Atlanta, Boston, Chicago, Miami (Winter Music Conference 2012-2014) and Mi Casa Es Su Casa Music Festival 2012-2014 in Mexico. In December 2014, she traveled to Africa for her first time to play in Angola with Kazukuta Records’ Djeff Afrozila. In addition, you can often find her behind the decks of international VIP gigs held by global brands such as Nokia, Jimmy Choo, and Audemars Piguet.